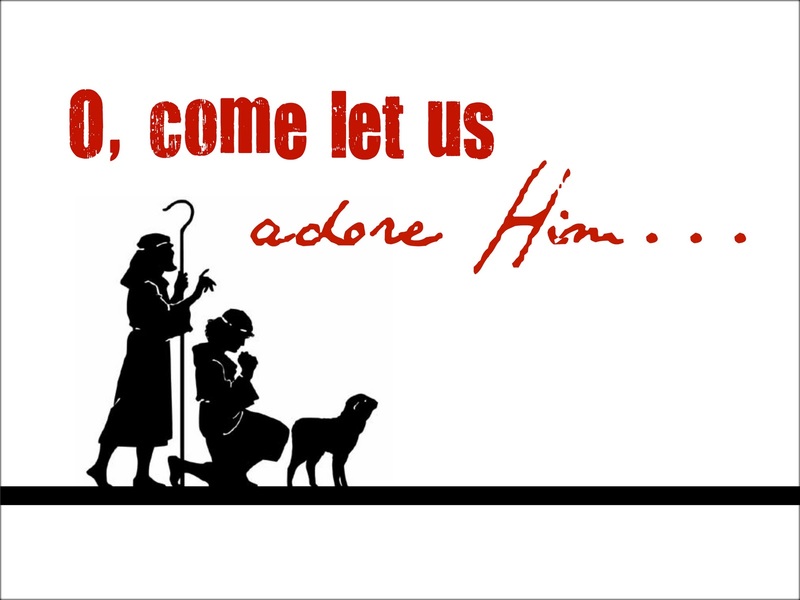 Tattered and Inked: Christmas Printable Number 2! Even amongst all the holiday hustle and bustle, it's nice to have a reminder of what the season is all about! So consider this a reminder!! There are two versions, so pick your favorite, download and print!! Please do not claim them as your own or alter them. 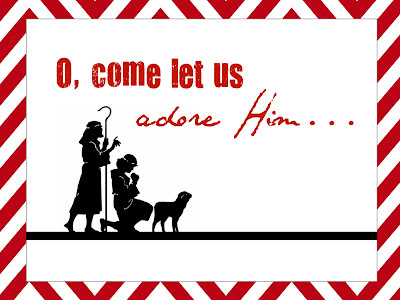 Find Christmas Printable 1 here! I hope you guys are having a great week and getting lots done! Do you mind me asking... How do you make your printables? Are you using picnik or do you have another software program? Love these! Really love the first font you used - What is it called? 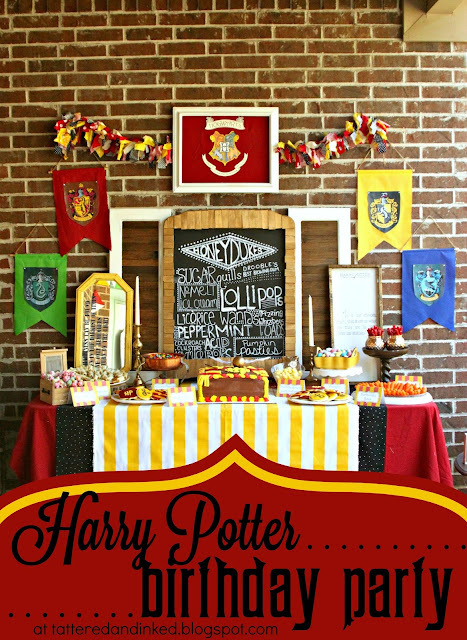 I'm having a printables party starting tomorrow through the 12th with a linky on the 12th. Hope you'll stop by A Simply Klassic Home!! It's Time for Some Giveaway Winners!!! !